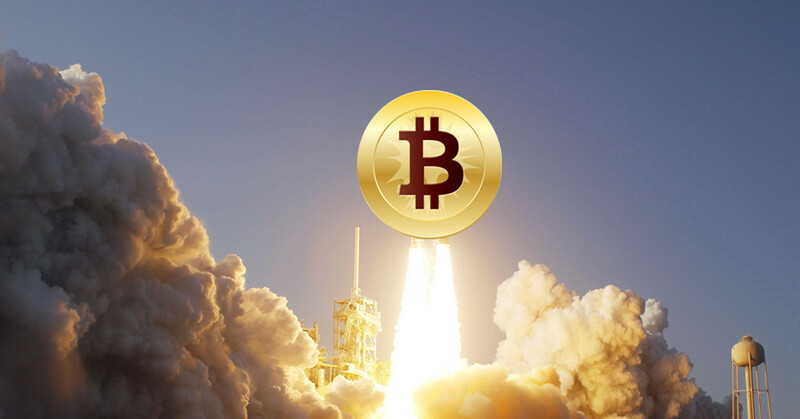 The Bitcoin rate on April 3 broke a semi-annual record high and, as compared with April 1, rose by 20% to almost $ 5 thousand per coin immediately. The main news for the market was the information that a payment processing system that ensures smooth transfer of funds between ATMs and mobile applications Just.Cash, recently introduced support for Bitcoin. The trend will turn on a dime enriching the owners of cryptocurrency. If the rise of Bitcoin continues, it will push the market participants to a more active purchase; stable demand will maintain a high cost. Gradually the most popular cryptocurrency (this will take several years approximately) will break through the $ 20,000 mark and will test the new “ceiling”. This position adheres to IBM Vice President Jesse Lund for example. His estimate: until the end of 2019, the cryptocurrency will be sold at about $ 5 thousand, and after that it will take off to $ 1 million for a coin. OR, the prices skyrocket has been situational, and after that we should wait for the fall. Another common opinion is to be happy with Bitcoin price increasing is too early. Even in the best of times, the coin was moving along a wave-like trajectory. And now this short-term growth doesn’t mean that it will not be followed by the same sharp kickback. You know how cryptocurrency works once you are here, and if not, we advise you to get a bit of EXO Tokens as long as there are free space and as long as they are inexpensive, so you can understand it and study later. At the moment they are listed on IDEX exchange. 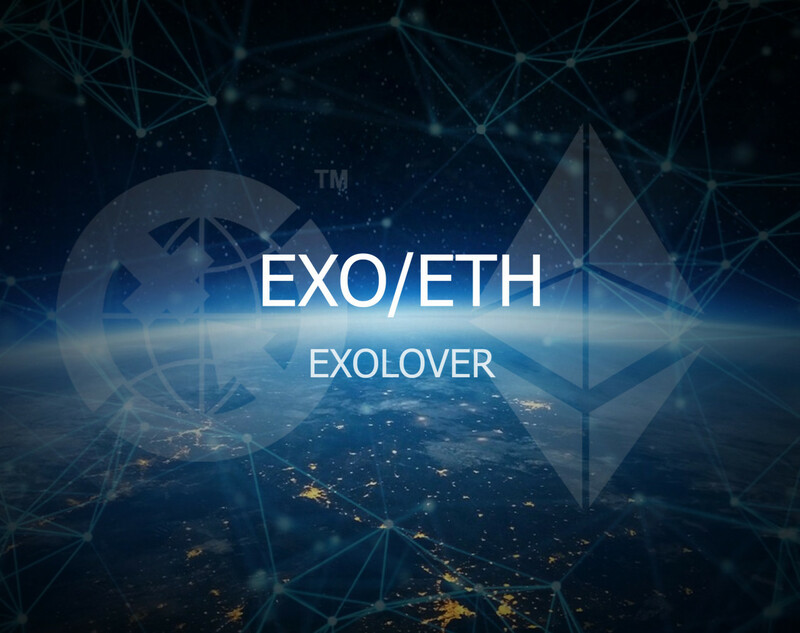 EXO Tokens are powered by Ethereum, and if you are reading this, then you should know the advantages of this platform. These benefits work on EXO too. Therefore, grab those Tokens while they are available, you will like it, we guarantee it!